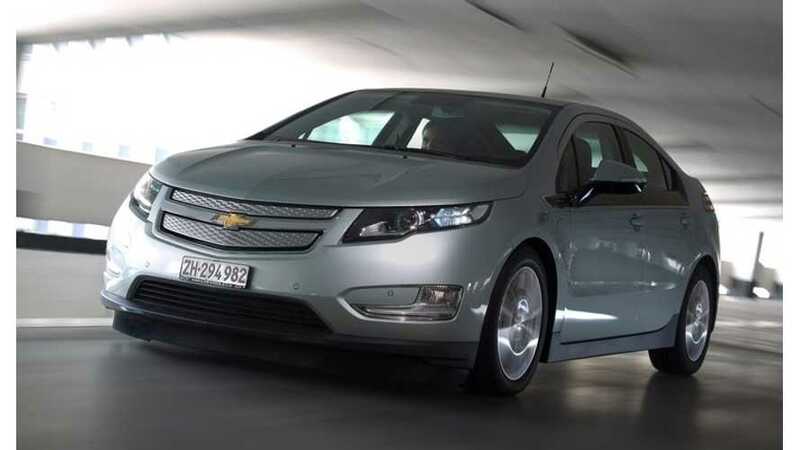 Highlights and comparison of 2016 Chevrolet Malibu Hybrid and Chevrolet Volt powertrain. 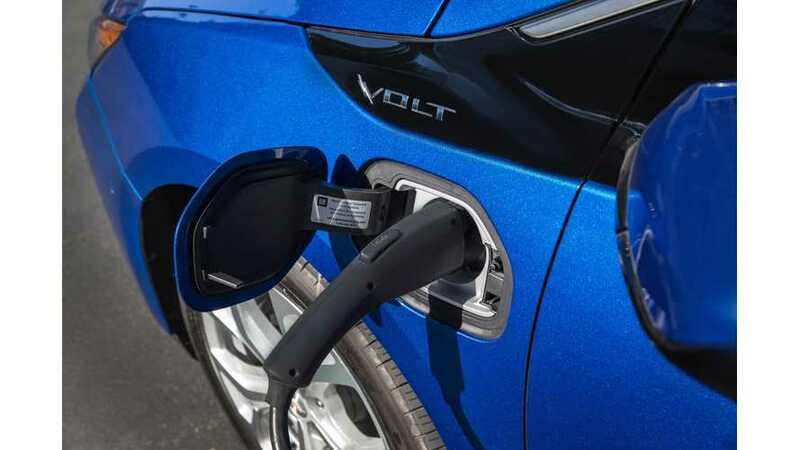 There's been previous indications that perhaps another automaker could borrow General Motors' Voltec technology for use in cars from other brands, but now there seem to be more evidence suggesting this Voltec-sharing idea might become reality someday. 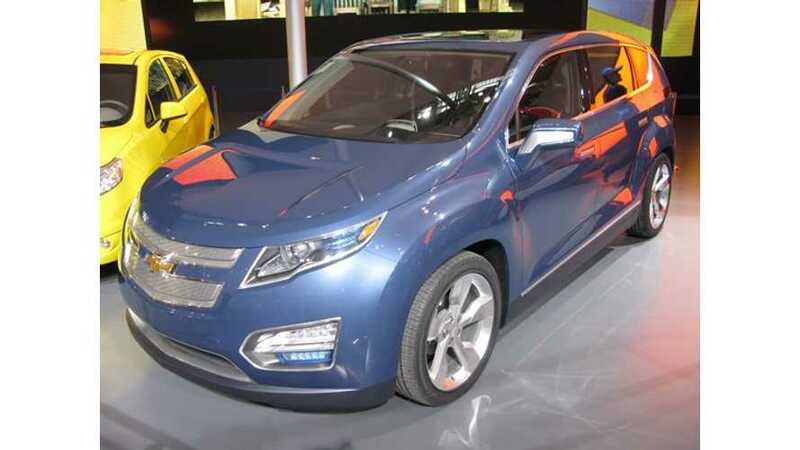 General Motors' Chief Electric Engineer Says Plug-In Electric Cars Are "Now Considered Mainstream"
General Motors' chief electric vehicle engineer is quoting as saying "“What was once considered an alternative energy vehicle is now considered mainstream." 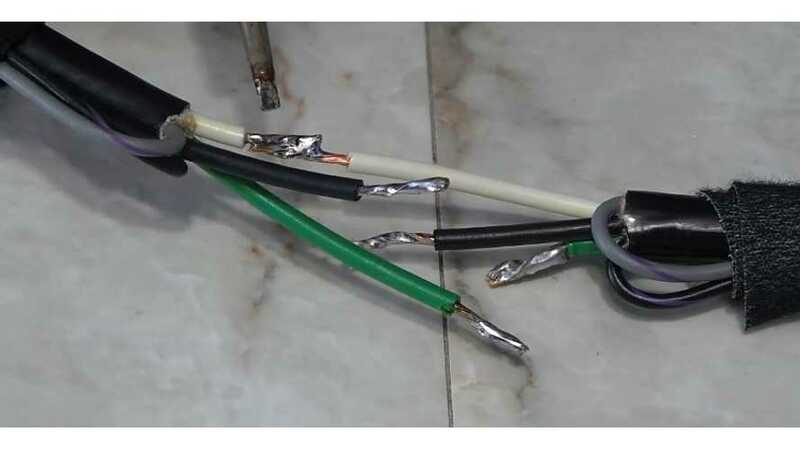 Video about splicing a damaged EVSE cable for a Chevy Volt. 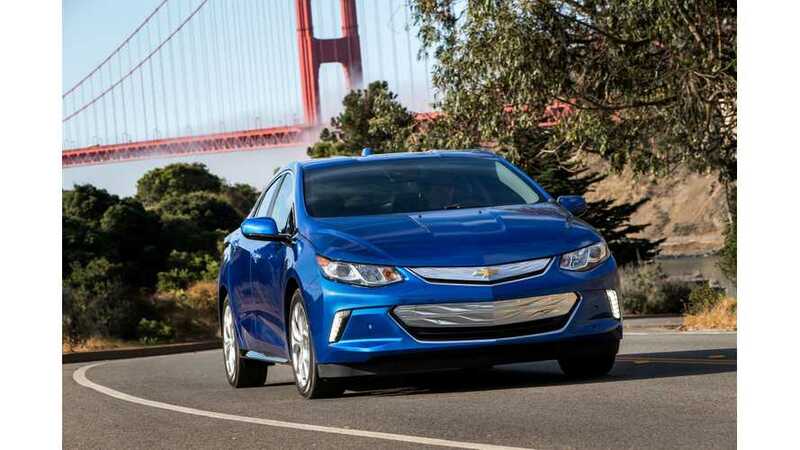 The Next Gen Volt is reengineered to take you even further. 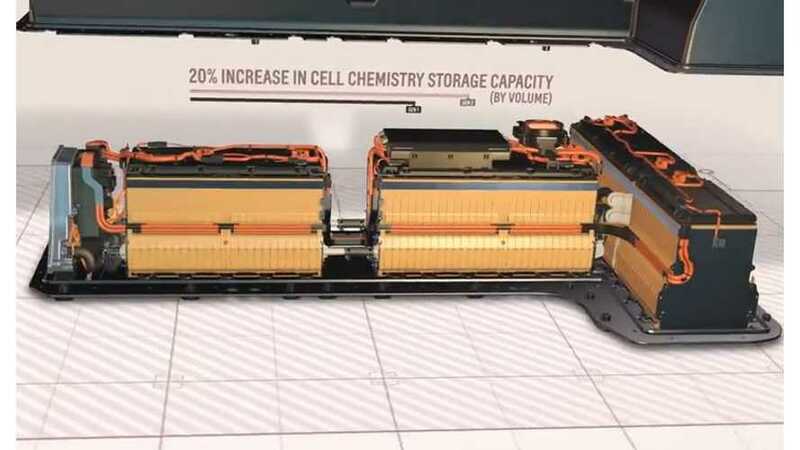 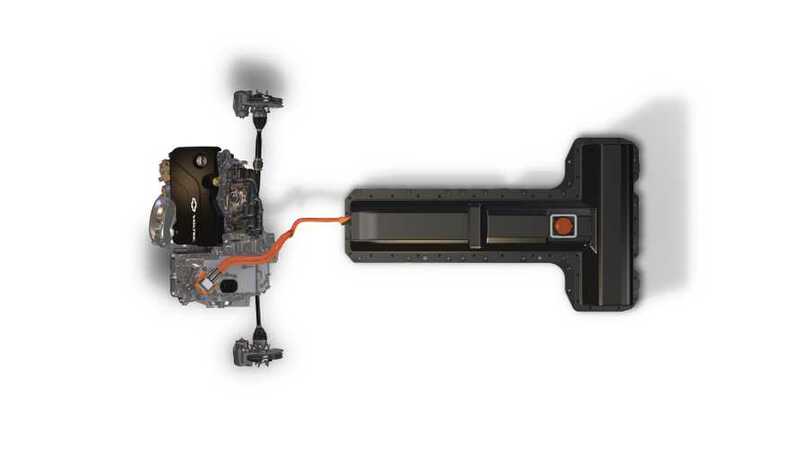 See how its new Propulsion System, which includes the battery, drive unit, range extending engine, and control system is designed to significantly increase efficiency and EV range. 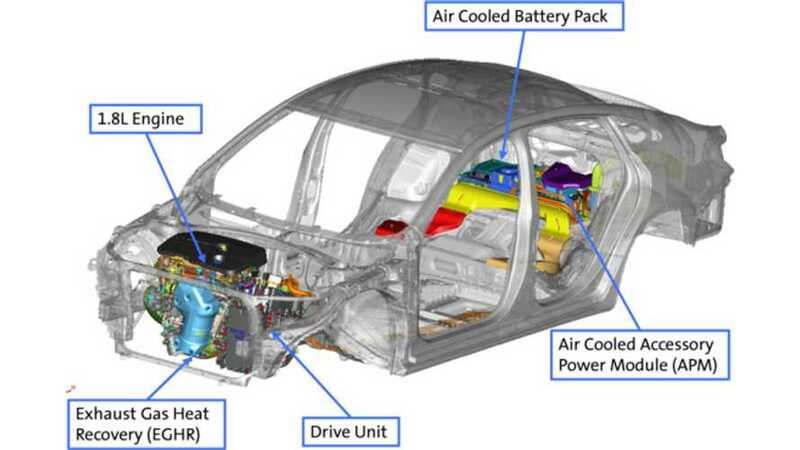 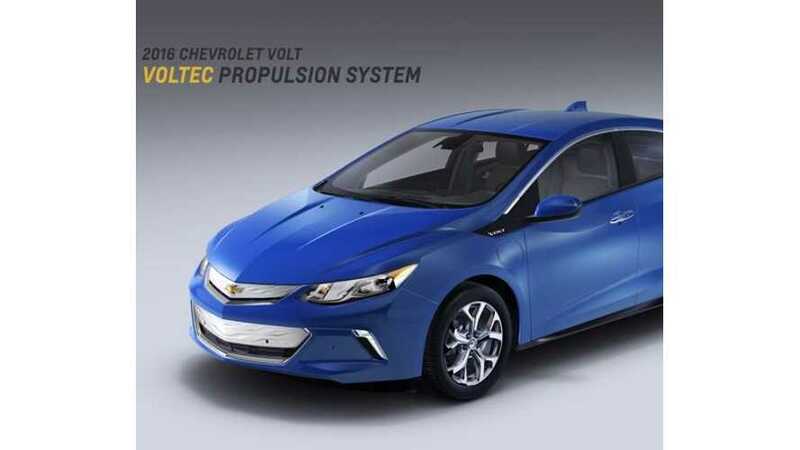 General Motors has release official details on the Voltec system in the next-generation 2016 Chevrolet Volt.